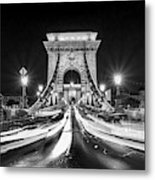 Car light trails on Chain bridge at night in Budapest, Hungary. Travel photography by Delphimages. 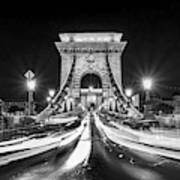 Car light trails on Chain bridge at night in Budapest, Hungary. 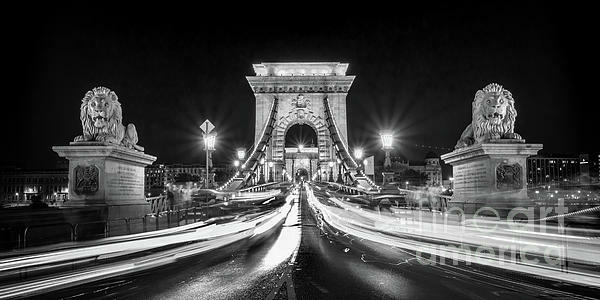 Travel photography by Delphimages. .... 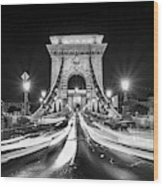 Note: the watermark in the lower right will not appear on your purchase.